Across the Irish Sea, the team at Caremark (Dublin South) received a truly heartwarming letter of thanks from a client from Killiney, which sums up what Caremark is all about: compassion, professionalism and integrity. “So sincerely grateful to Caremark for their endless patience and incredible kindness during the process of trying to organise hospice care at home. I genuinely don't know what we would have done without them. Our carer was so compassionate and took care of everything - she was a source of reassurance and stability at a truly terrible time” commented the client’s relative from Killiney, Dublin. Kevin Lewis, CEO and Founder of Caremark, also expressed his personal gratitude to the care workers involved. 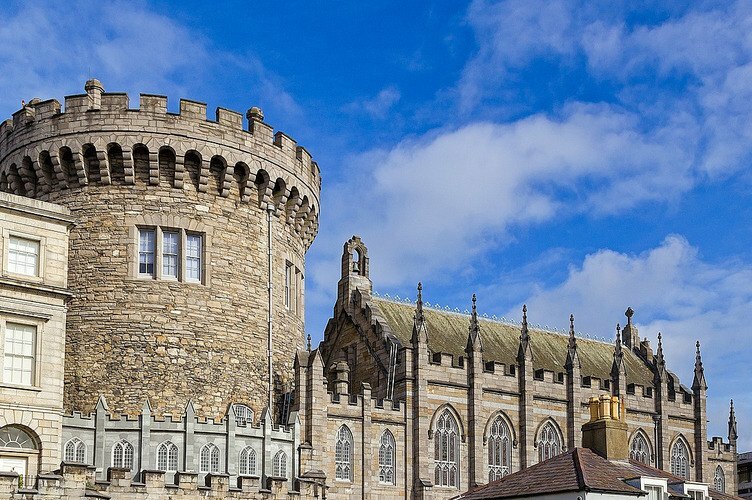 Caremark Ireland delivers home care across the Republic of Ireland and is part of an international network of over 110 offices in the UK, Malta and India.